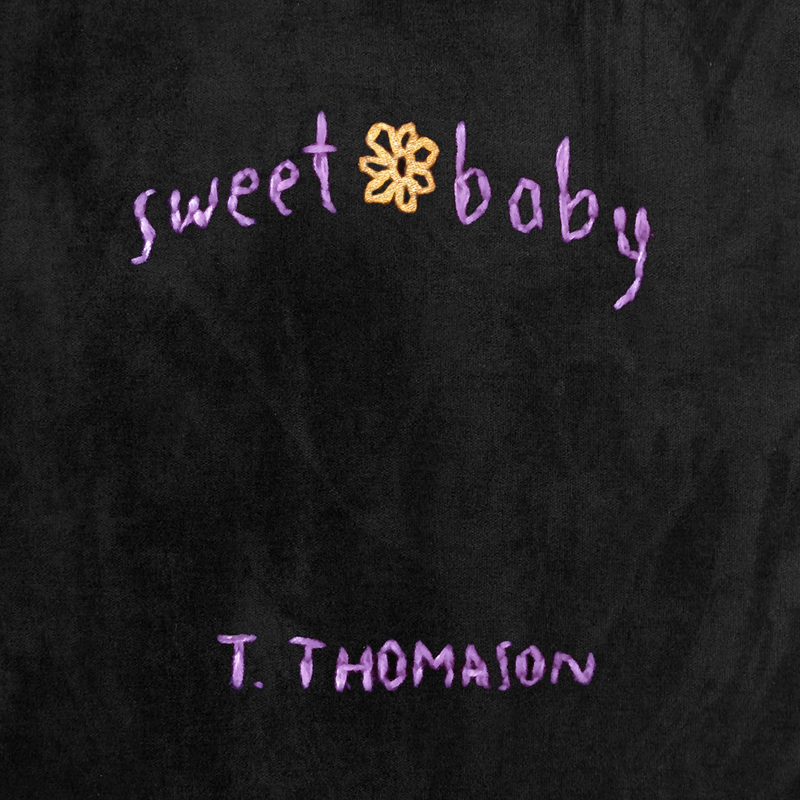 T .Thomason’s latest EP sweet baby is a declaration of independence for an artist you may have heard before, but never like this. After putting out sweet baby independently in 2016, the EP will get a formal release through Rae Spoon’s Coax Records on May 12, 2017. Having made a bright and infectious pop-rock statement on the 2014 album Columbus Field, Thomason has graduated to a higher level of lyrical incisiveness and hard-hitting sonic experimentation on sweet baby. In basic terms, it’s about leaving teenage angst behind and fully embracing who you really are. The Nova Scotia native’s list of past achievements includes several East Coast Music Award nominations, as well as sharing stages with Joel Plaskett, Hey Ocean!, Collective Soul and The Trews. Now, T. Thomason has begun a new chapter, one that’s challenging the image of Canadian rock as well. The five songs on sweet baby grew out of a period of self-discovery that found Thomason feeling around in the dark, getting caught between rocks and hard places, and making friends there.